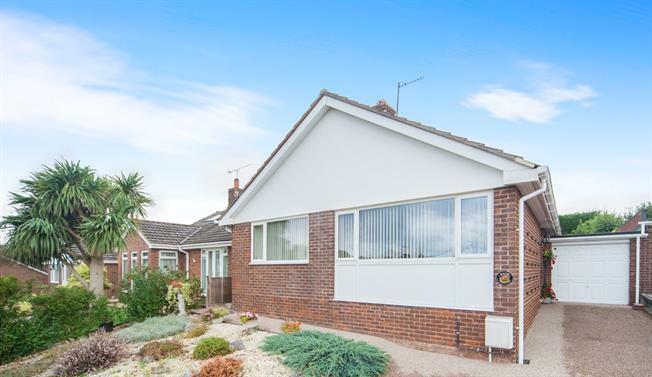 3 Bedroom Detached Bungalow For Sale in Exeter for Offers in excess of £295,000. This property's price has dropped from £350,000 to Offers in excess of £295,000. FEATURED IN THE BIG OPEN HOUSE EVENT - 27TH AND 28TH OF APRIL. PLEASE CALL FOR VIEWING ARRANGEMENTS. An early viewing is recommended to make the most of this well presented detached bungalow. Accommodation comprises a large kitchen/diner, lounge, two bedrooms and a well appointed family bathroom to the ground floor. To the first floor you will find an additional bedroom which is generous in size. 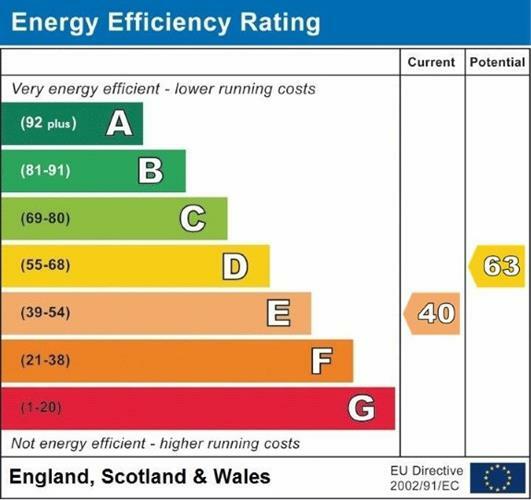 The property benefits from UPVC double glazed windows and gas central through out. Other benefits include a driveway with ample parking, garage and a well maintained garden to the rear of the property. A light and spacious lounge comprising UPVC double glazed window to the front aspect, radiator, carpeted flooring. Fireplace containing electric coal effect flame fire. A large kitchen with enough space for dining. A range of matching wall and base units with a roll top work surface, tiled splash back. Space for fridge, freezer, washing machine and freestanding oven. UPVC double glazed window to the rear aspect over and UPVC double glazed door providing direct access to the garden. Stainless steel sink with drainer and mixer tap over. Cupboard containing wall mounted gas combination boiler, vinyl flooring, radiator. UPVC double glazed window to the rear aspect over looking the garden, carpeted flooring, radiator. Built in wardrobe with hanging rail and storage cupboard above. UPVC double glazed window to the front aspect, carpeted flooring, radiator. A white and modern three piece suite comprising pedestal hand wash basin, low level WC and a bath with shower over and screen to the side. Two UPVC obscure double glazed windows to the side aspect, heated towel rail, vinyl flooring, tiled surround. UPVC double glazed window to the rear aspect, four wooden double glazed velux windows. Carpeted flooring, into eaves storage. To the rear of the property you will find a beautifully maintained garden which is a credit to its current owner and would be perfect for alfresco dining during the summer months. The garden is fully enclosed by mature hedging and fences and is mostly laid to lawn. Other features to the garden include a pond and various well established flower boarders as well as space for a greenhouse and storage shed if necessary. A single garage accessed via an up and over door to the front or by a wooden part glazed door to the side. Wooden window to the rear aspect. The garage also contains light and power.